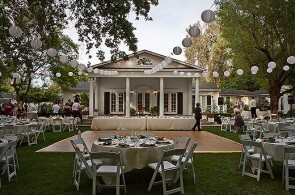 With countless weddings in Sacramento and Redding, Mike's long list of satisfied customers spans all types of live events in need of music, emcee and event coordination. Planning an anniversary celebration? A big birthday party? Bar Mitzvah? Perhaps a retirement party? Mike has seen them all. Your wedding is one of the most important days of your life. 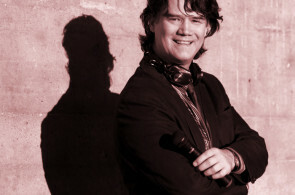 He can help you not just select music, but share with you all the experience, tips and advice he has picked up from 20+ years as a wedding DJ and Emcee.